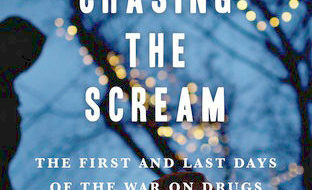 "Why did the drug war start and why does it continue and what happens if you choose a radically different policy?" 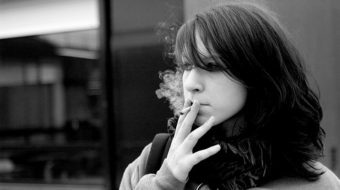 France: Experts warn of women's growing dependence on tobacco and other drugs. 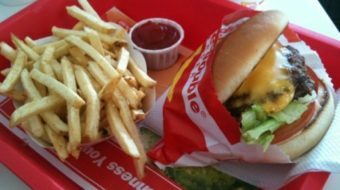 It doesn't take neuroscience to figure out that eating too much junk food is probably not good for you. Or does it?